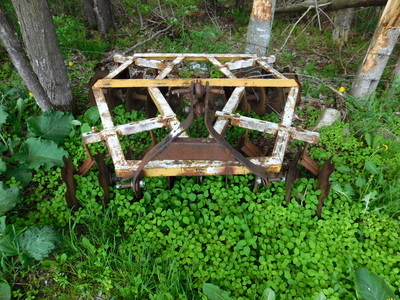 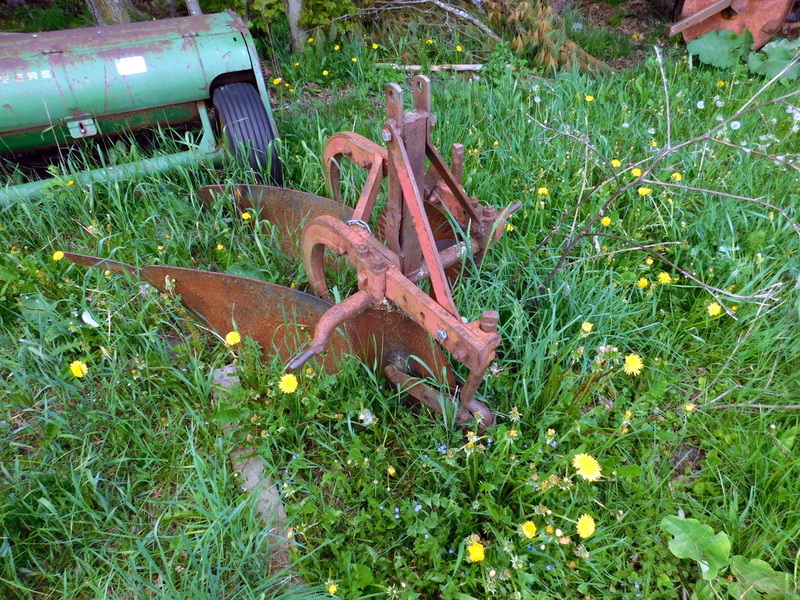 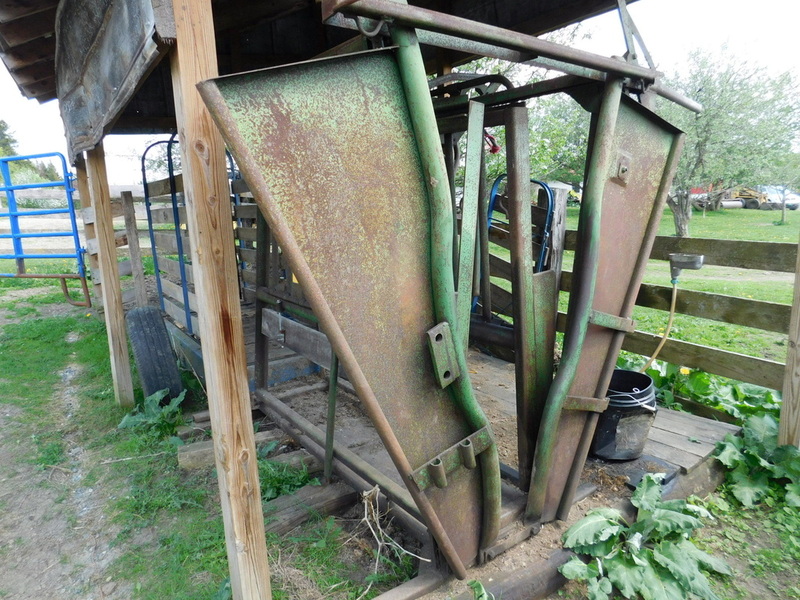 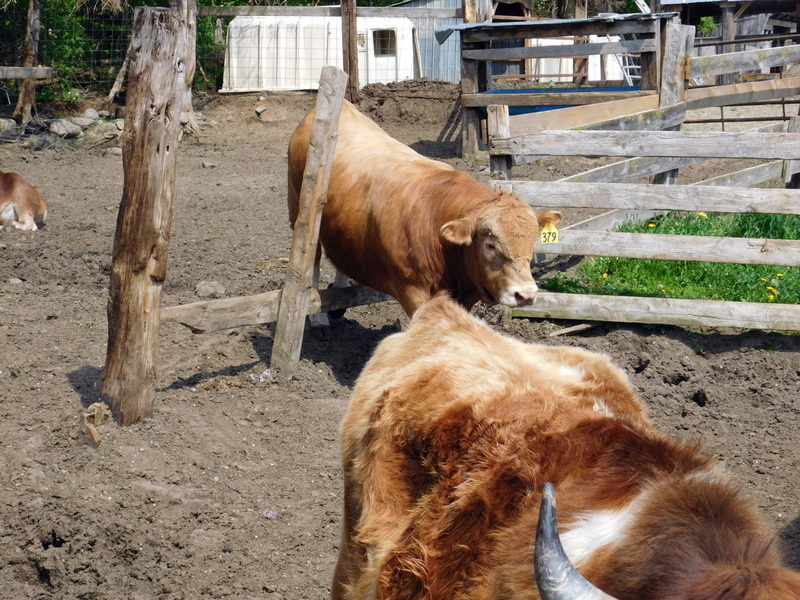 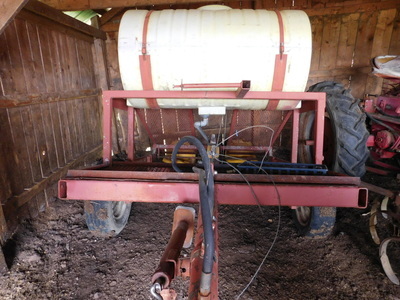 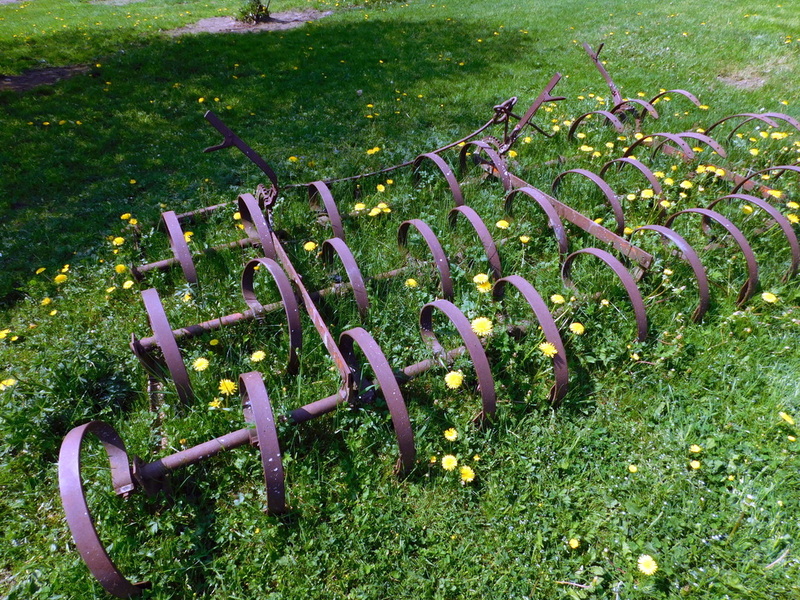 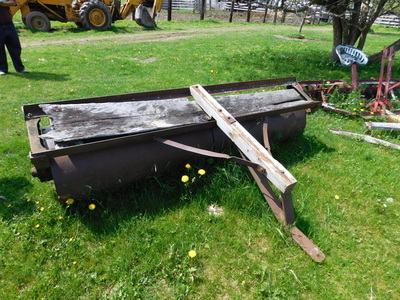 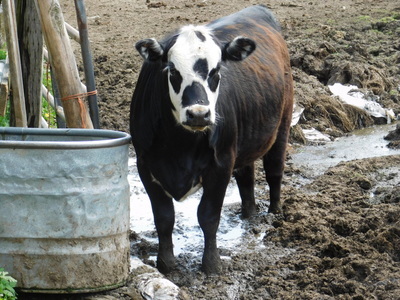 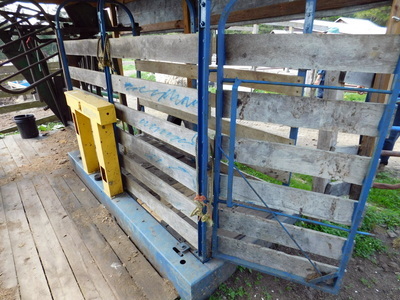 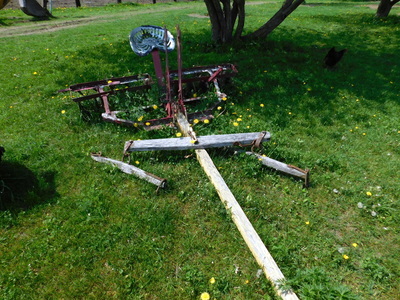 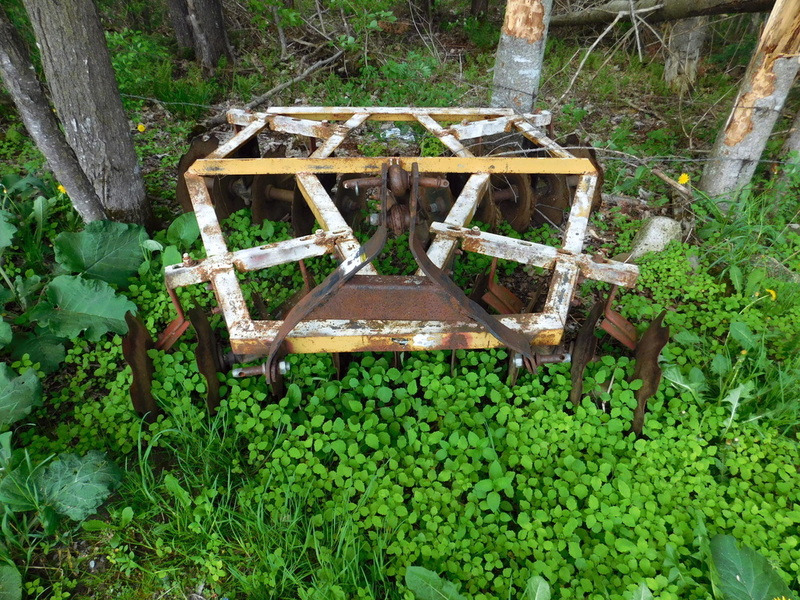 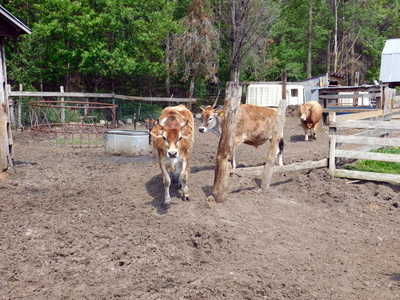 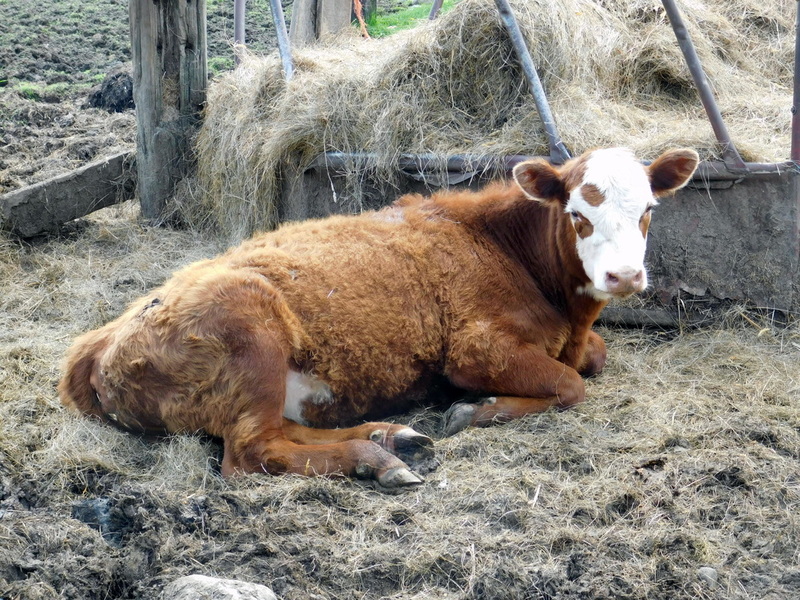 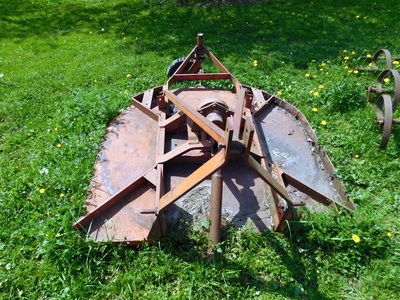 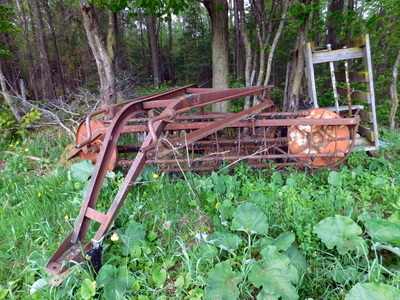 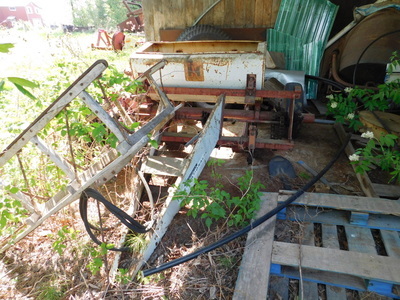 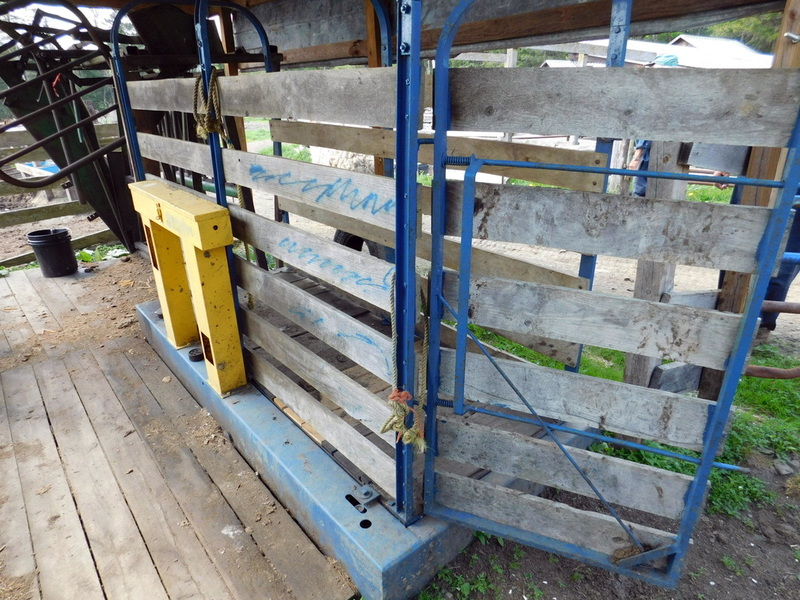 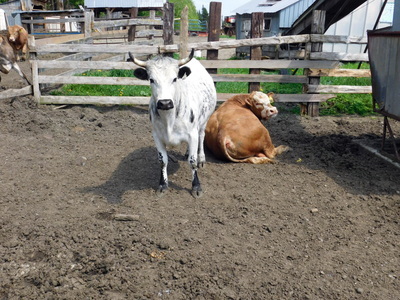 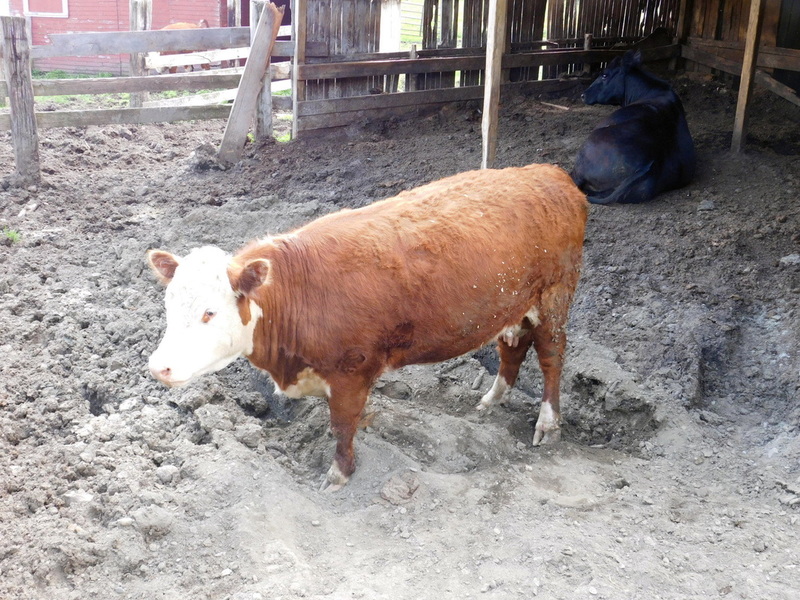 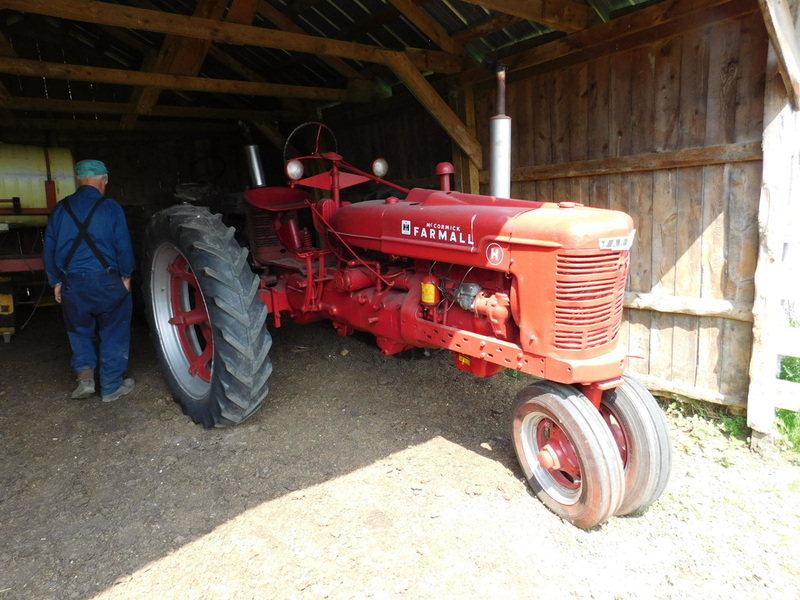 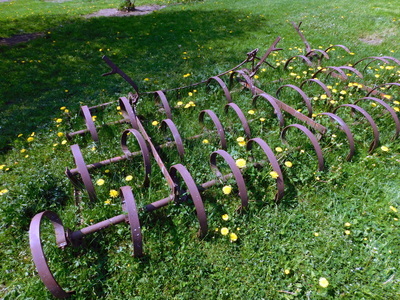 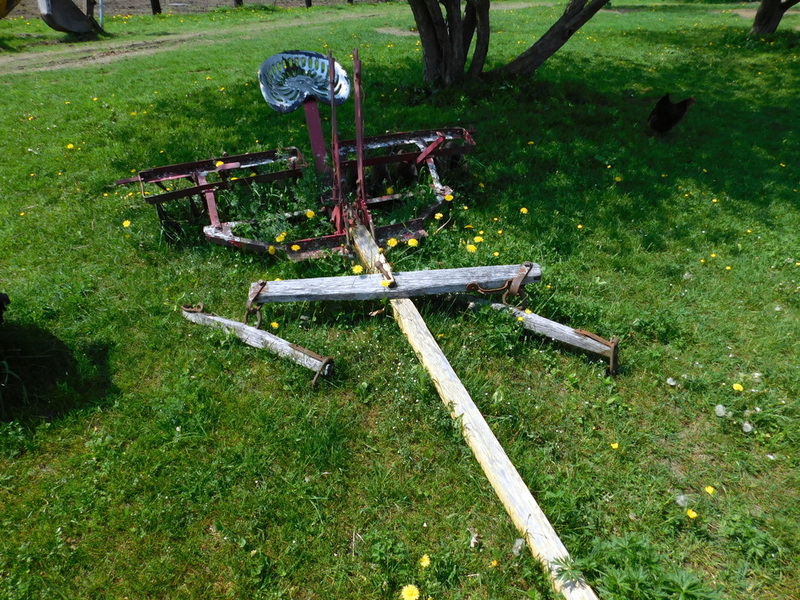 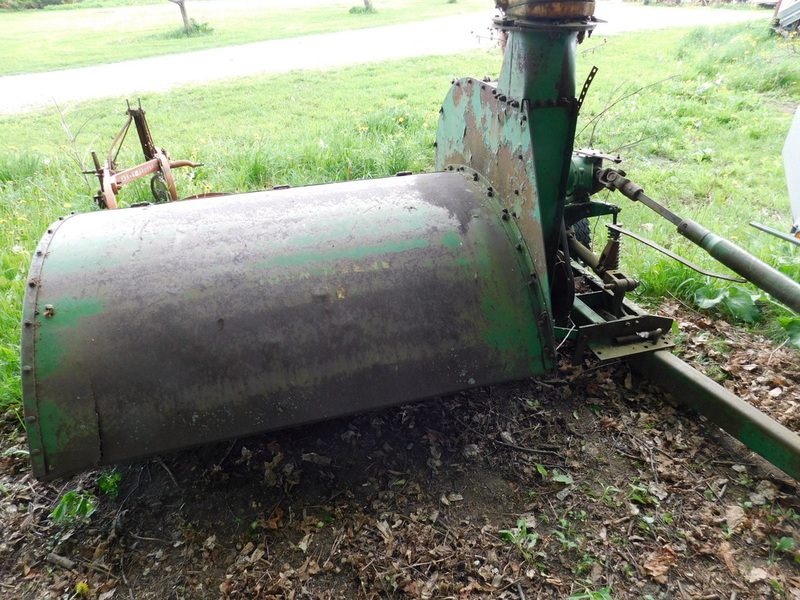 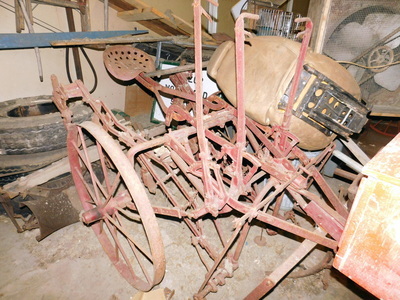 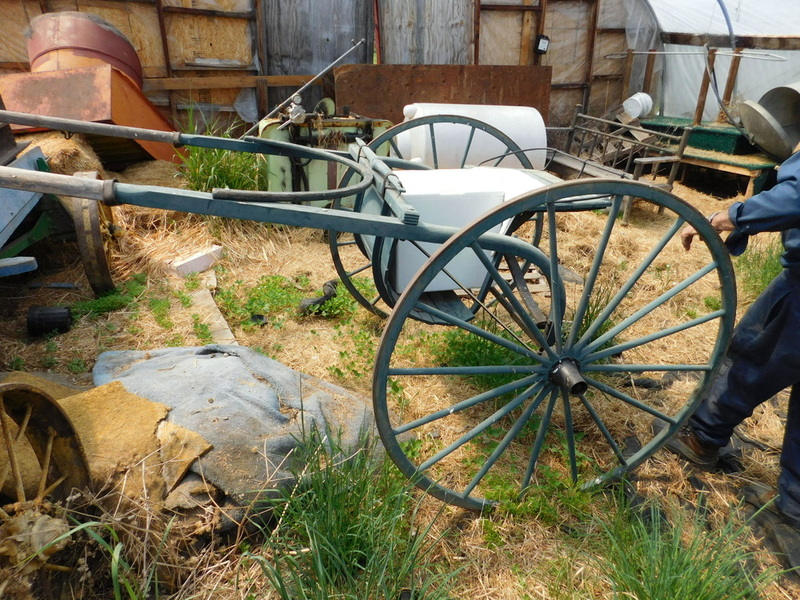 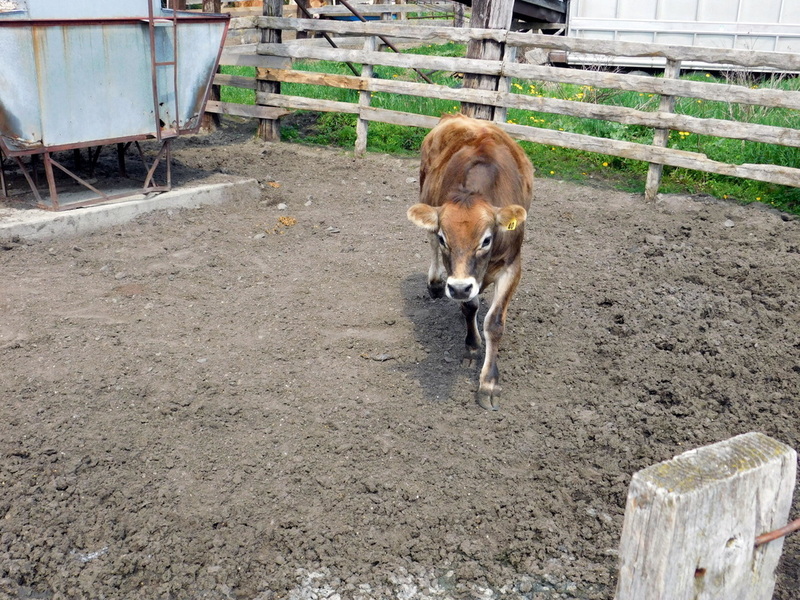 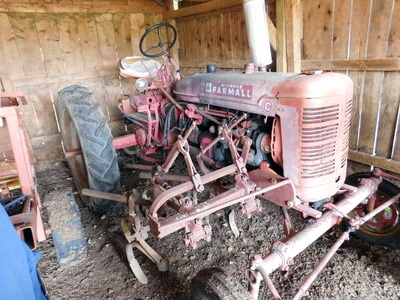 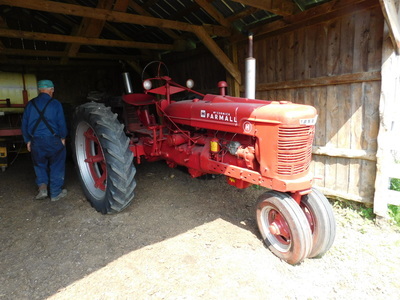 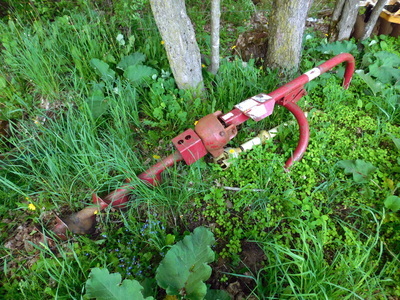 Hardwick, Vt. 05843 to sell beef cattle and equipment plus horse drawn equipment. 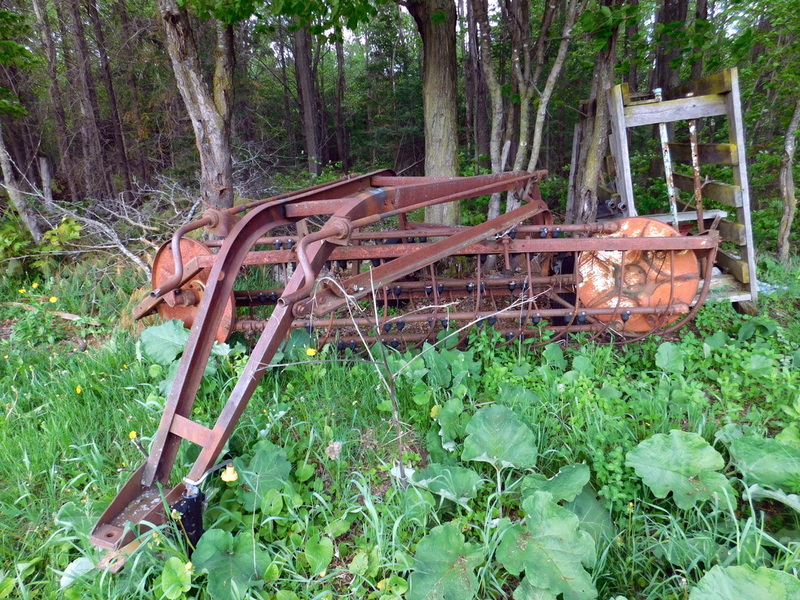 Directions: From Rte 16 take Pumpkin Rd app 1 mile, turn left to farm. 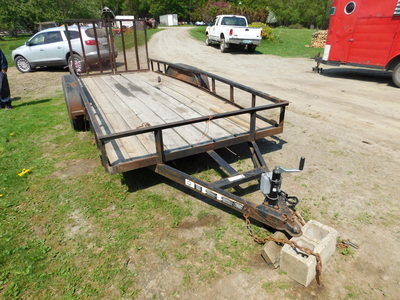 bull bander, tubs, feeders, fencing, refrigerated truck body, canoe, 30x60 tent, plus more items. 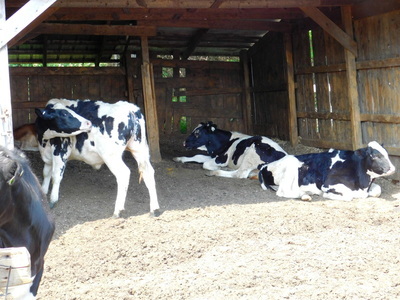 4 brood cows, 4 yearlings, 1 calf. 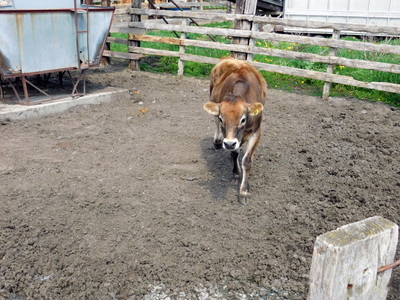 Cattle in great shape ready to turn out or slaughter. 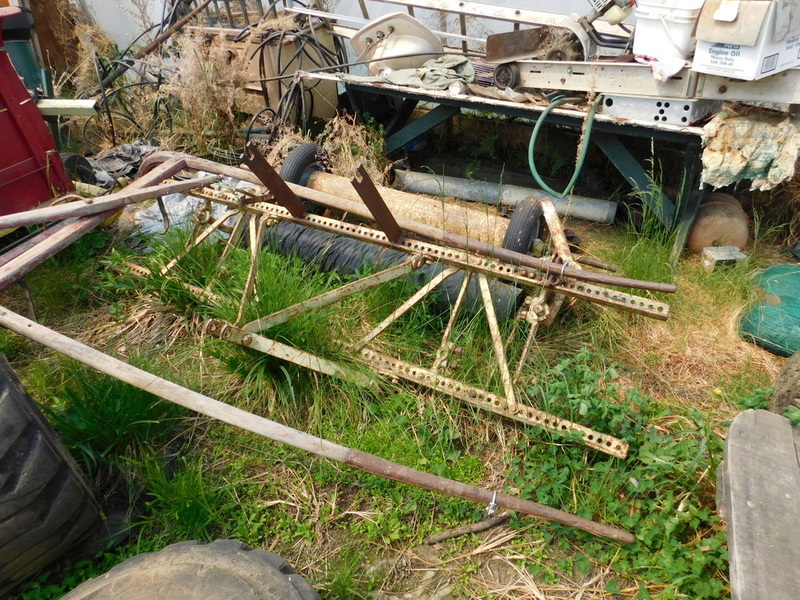 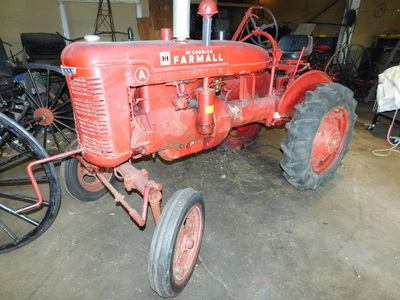 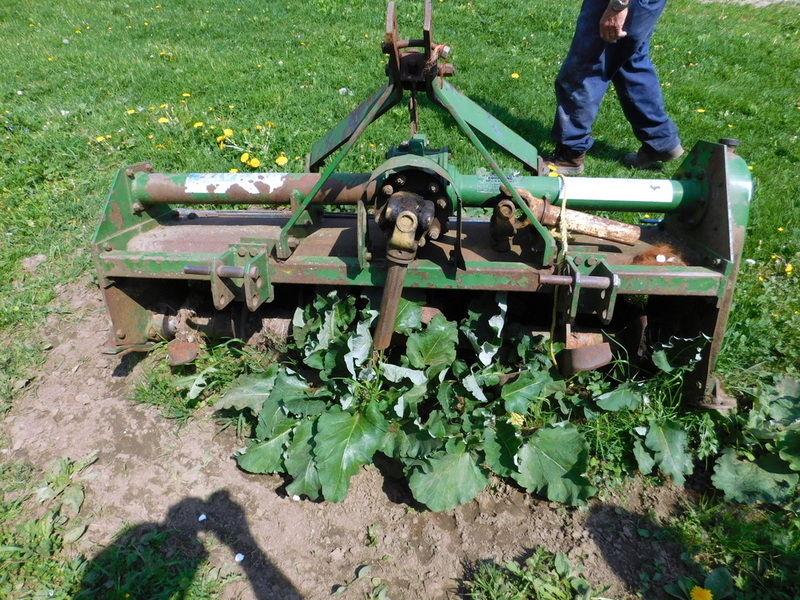 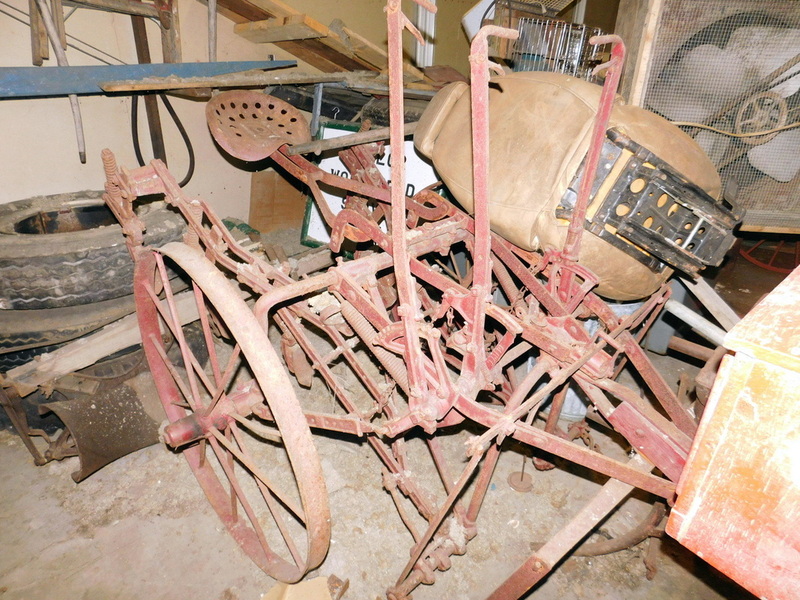 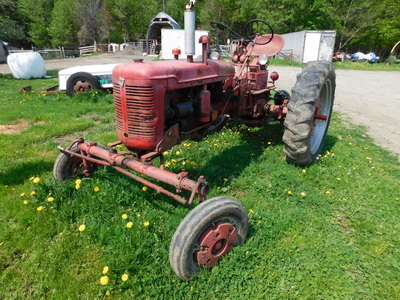 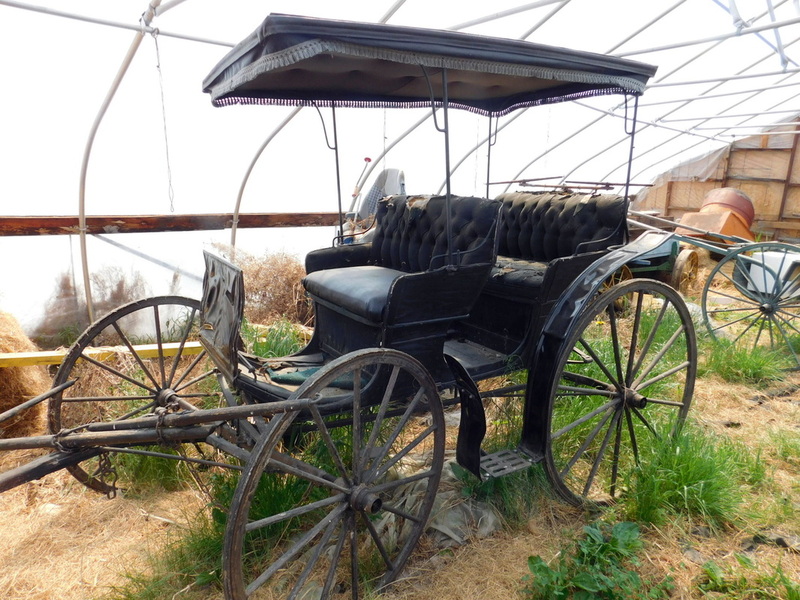 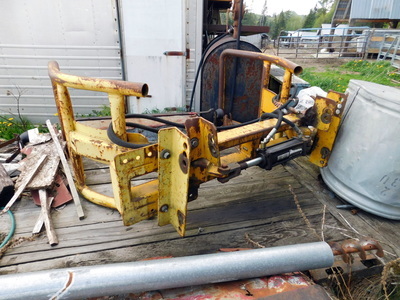 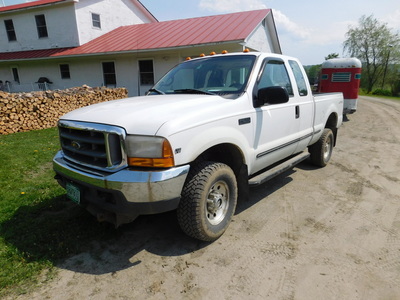 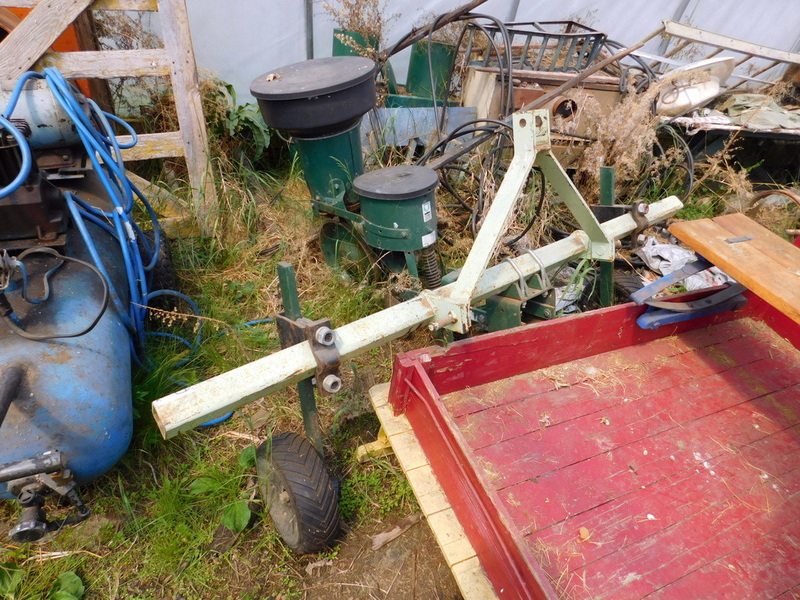 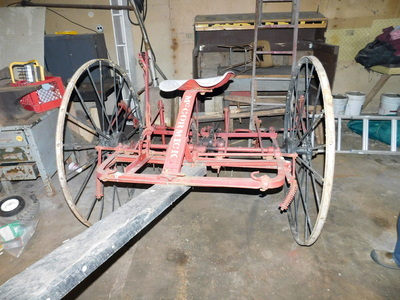 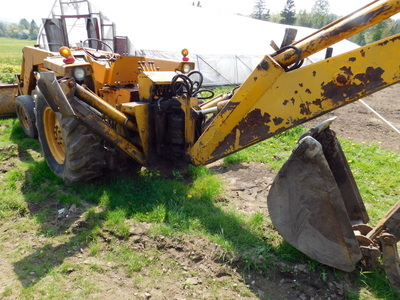 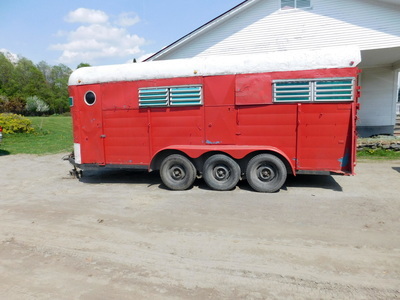 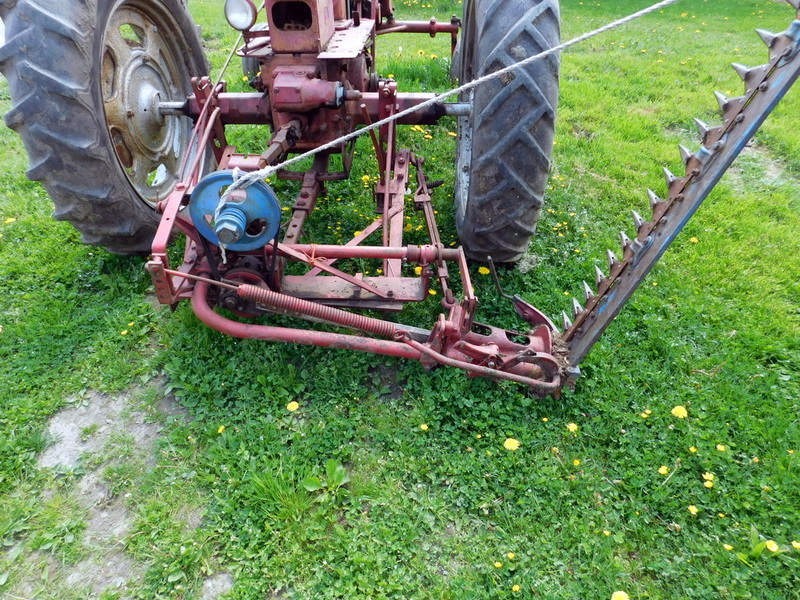 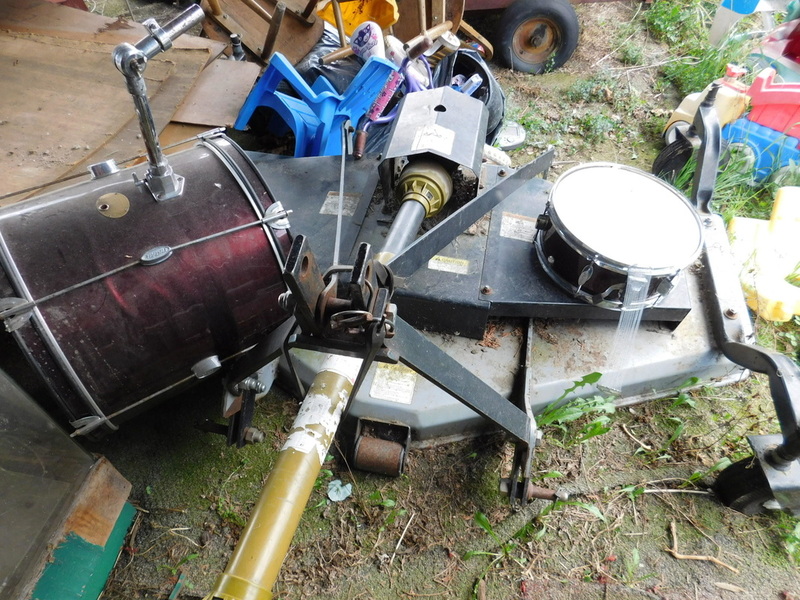 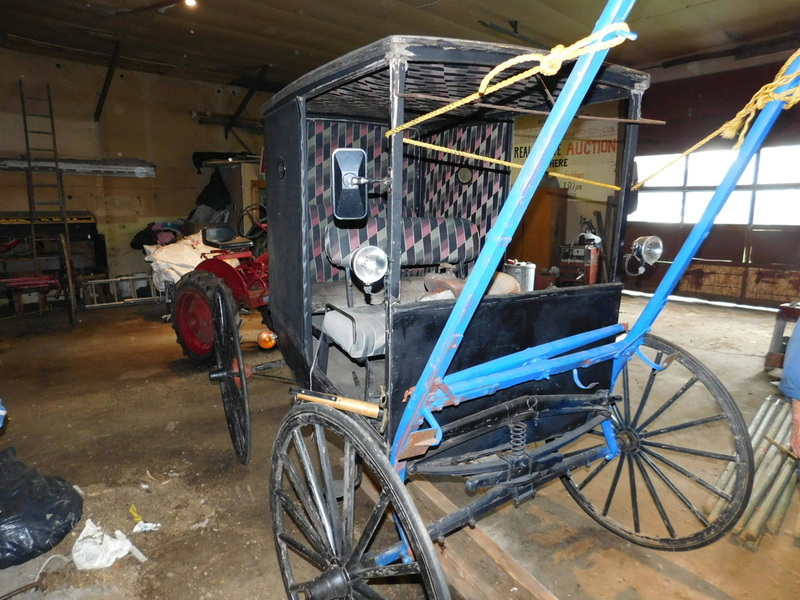 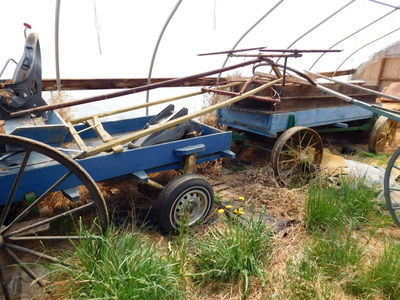 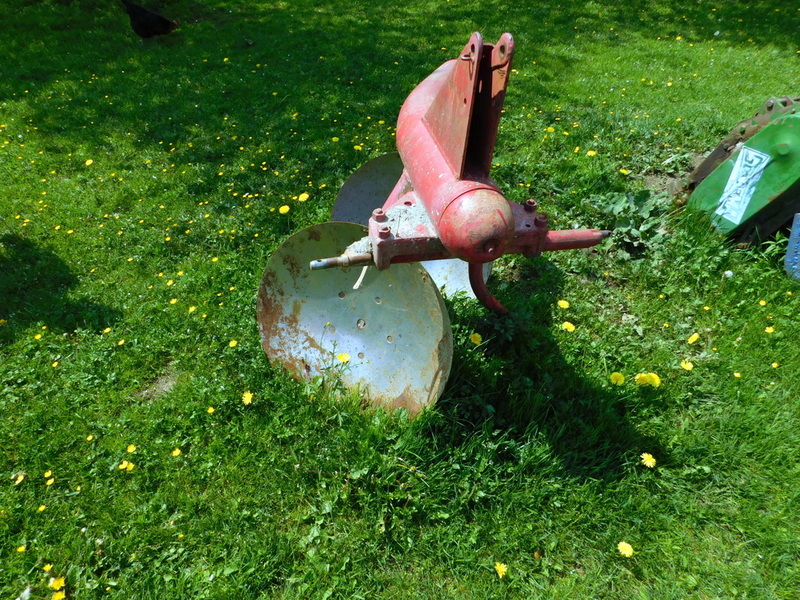 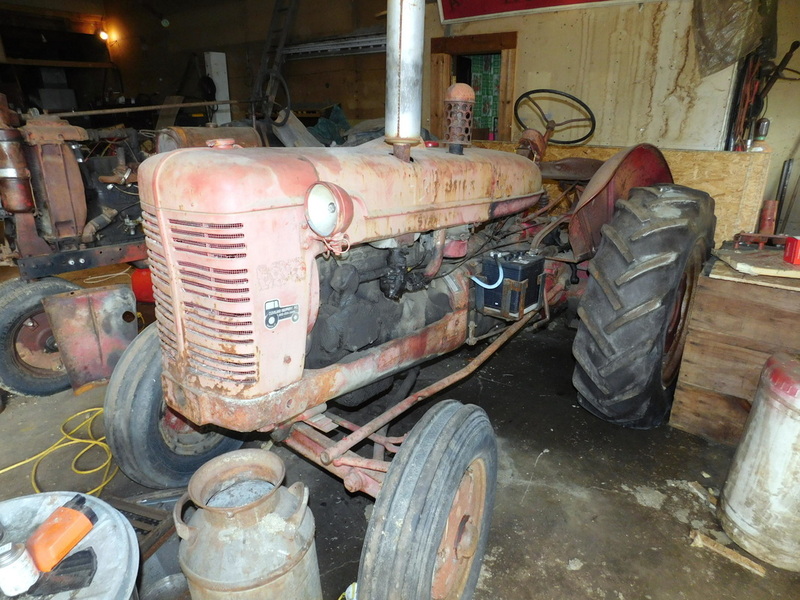 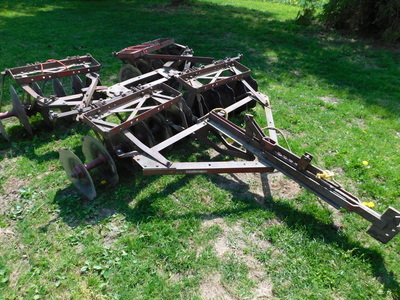 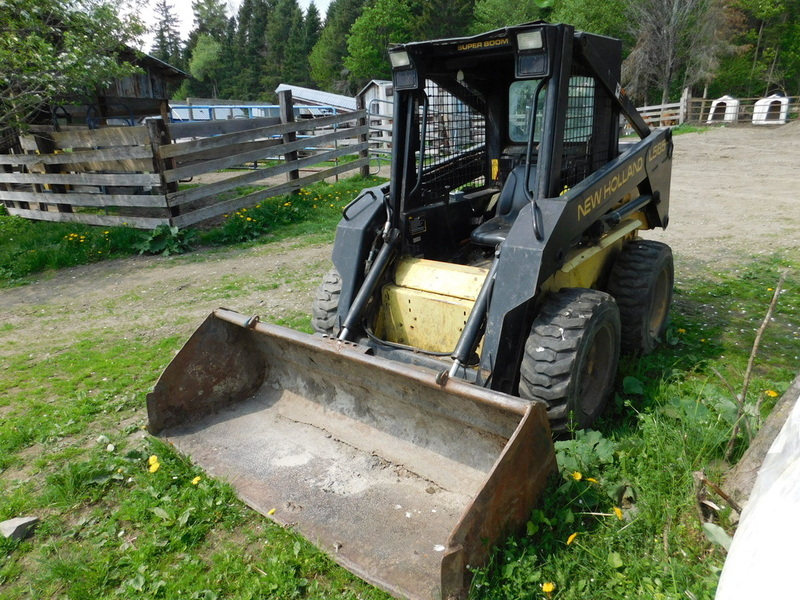 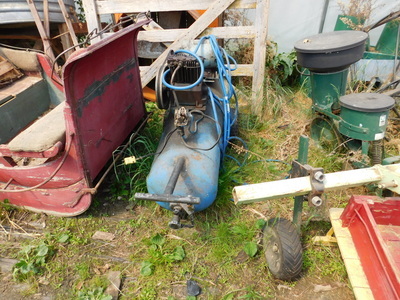 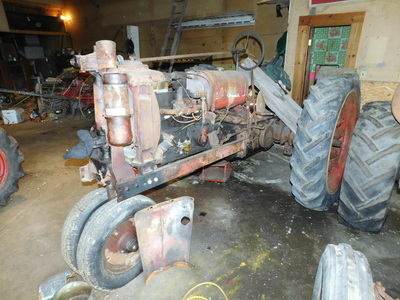 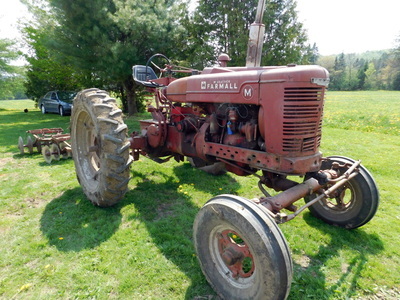 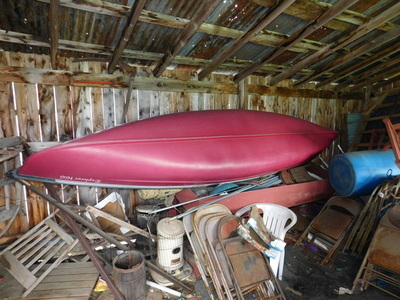 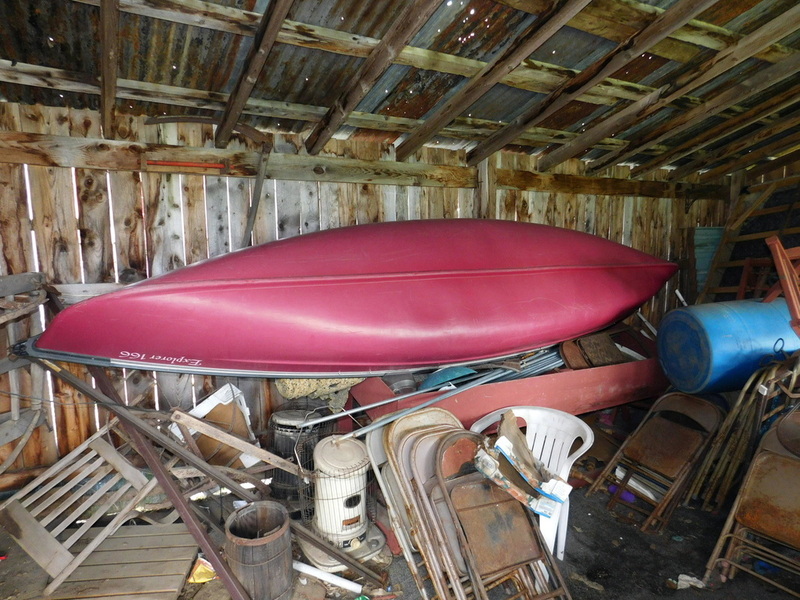 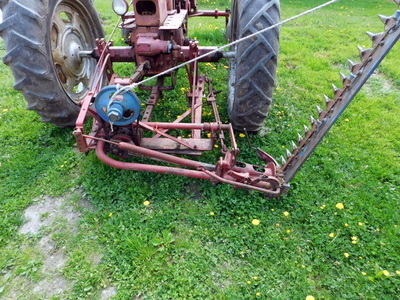 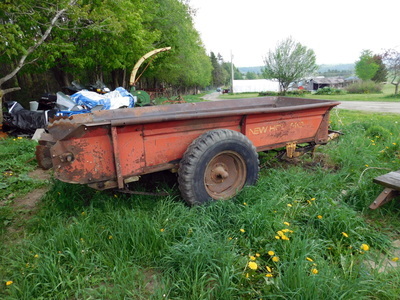 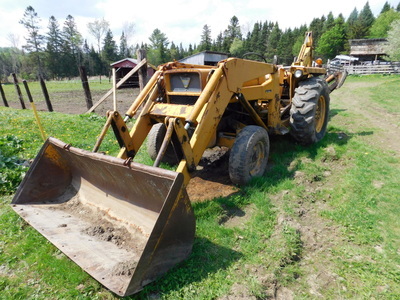 Auctioneers: NEK Sales Inc Barton, Vt. Lussier Auction Service Lyndonville, Vt. This sale offers many interesting items for the collector or user.